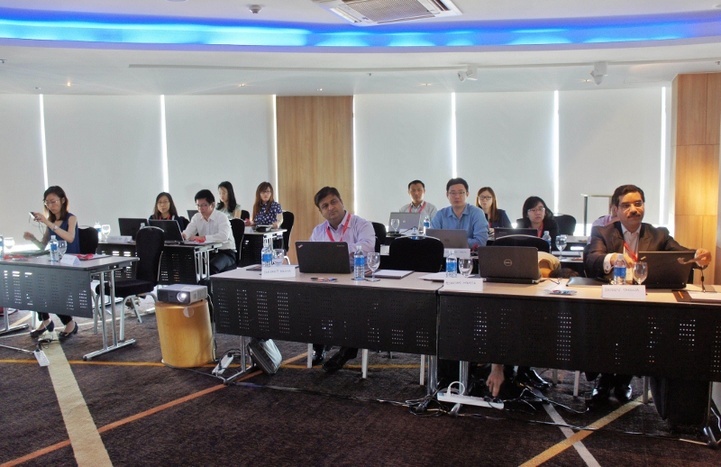 Mazars Thailand was honoured to host the Regional AUDITSoft Super Users Days 2015 on 29 and 30 June 2015. 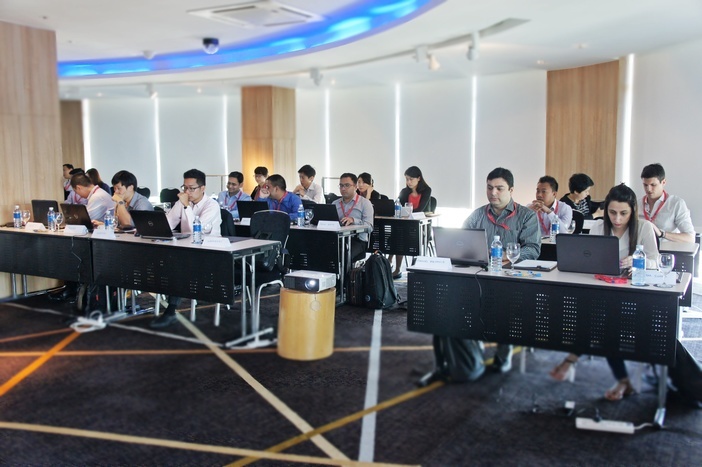 This regional programme was designed to give AUDITSoft Super Users the opportunity to enhance their expertise and to capitalise on shared knowledge and experience in AUDITSoft across Asia. 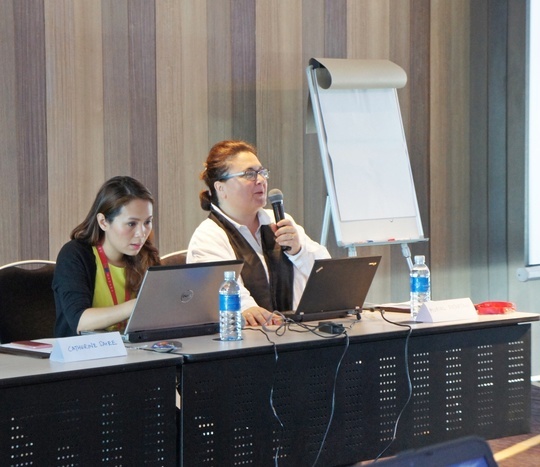 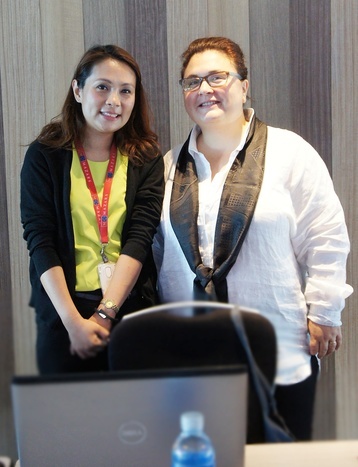 The training was conducted by Mazars Thailand’s Audit Partner, Wannawat Hemachayart, and Muriel Fajertag, Mazars France’s Associate Director.